The respected IUCN Red List of Threatened Species has been updated. 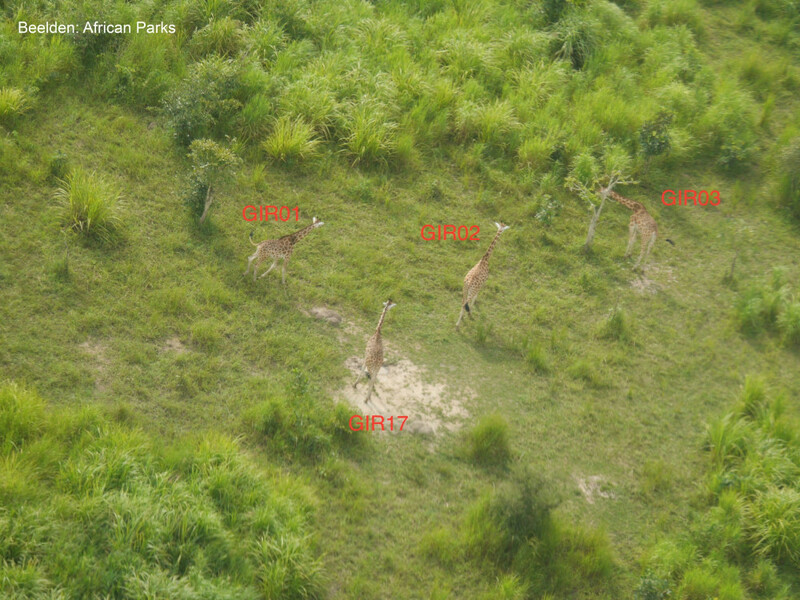 Of great concern is that the Kordofan giraffe makes its first appearance in the list as being critically threatened. “This means that there is a very high risk that this giraffe is going to die out”, says Sander Hofman, Animal Care Manager at ZOO Antwerp and ZOO Planckendael. There are about 1,940 of these animals left in the world, with almost a 1,000 in Chad and fewer than 680 in Cameroun. 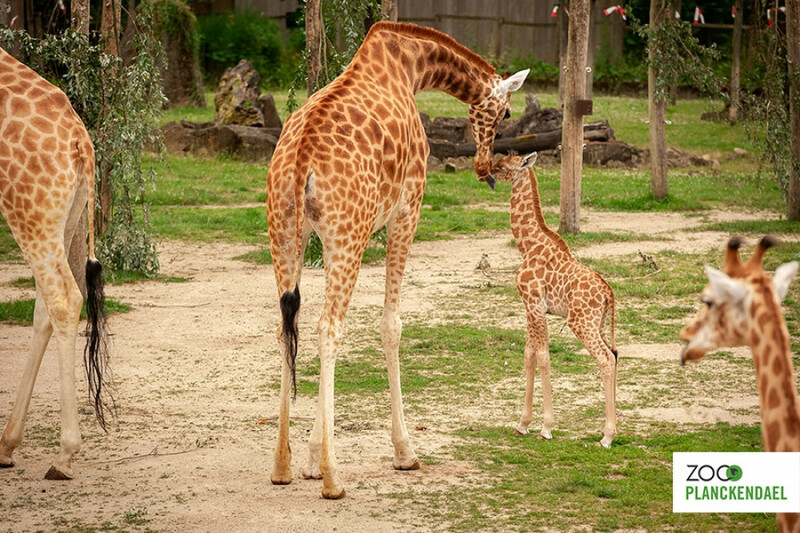 The Kordofan Giraffe is an extremely rare subspecies that ZOO Planckendael helps to breed as part of a European breeding programme. “Should it be necessary to reintroduce the Kordofan Giraffe into the wild at some time in the future”, says Hofman, “We are ready”. 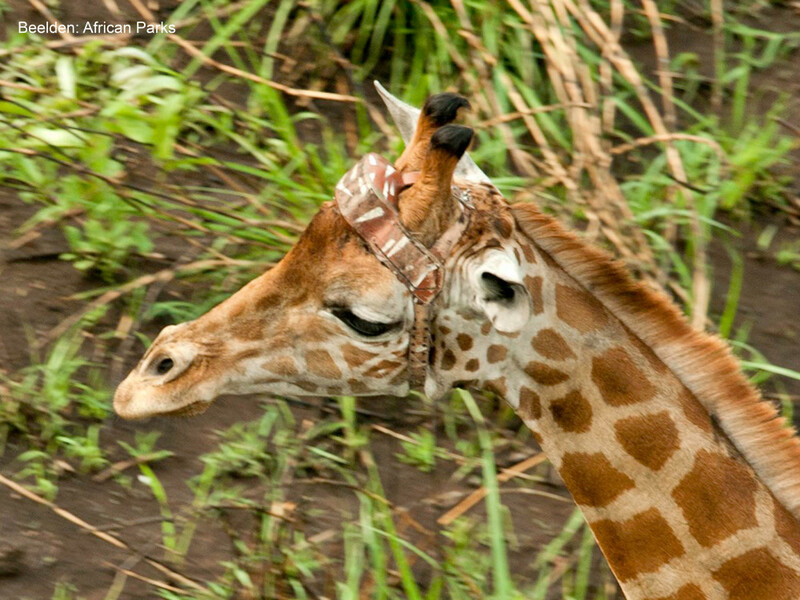 ZOO Planckendael is moreover helping to protect the Kordofan giraffe in Congo by placing special satellite tracking collars on the remaining 45 animals in the Garamba National Park. 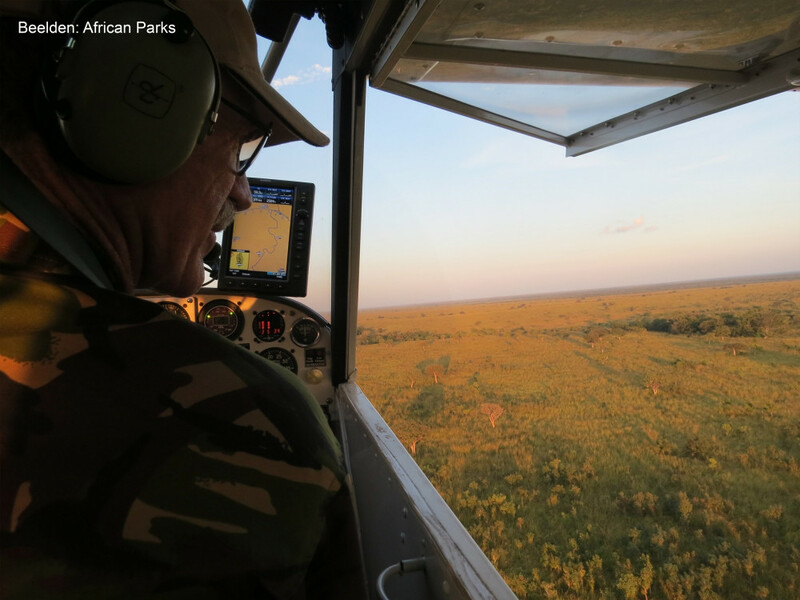 This allows rangers to track the animals and protect them against rebels and local poachers. The tail of the giraffe is prized as an object of respect, and is worth thousands of dollars as a dowry. In other West African countries conflicts between people and animals, the desire for bush meat, drilling for oil and armed conflicts are likewise major threats to the Kordofan giraffe. HOW EXACTLY DOES THE RESEARCH WORK? The IUCN Red List of Threatened Species shows the degree to which various species of animals are endangered and is drawn up by The International Union for Conservation of Nature (IUCN). This organization is the world’s leading authority on the status of and threat to animals. It had already been concluded on the basis of information collected by scientists and experts all over the globe in 2016 that the giraffe is an endangered species. The giraffe is spread over an enormous range in Africa and not all are the same. Indeed there are nine different giraffe subspecies. The most recent update and publication of the red list for the giraffe at subspecies level shows that giraffe populations in Southern Africa are growing, but that this is far from the case further north. This applies in particular to the Kordofan giraffe. The threat is in fact critical. There are hardly 1,940 animals left, with almost a 1,000 in Chad, and fewer than 680 in Cameroun. Sander Hofman explains, “This is a shocking result and means that there is a very high risk that this giraffe will die out in the wild. 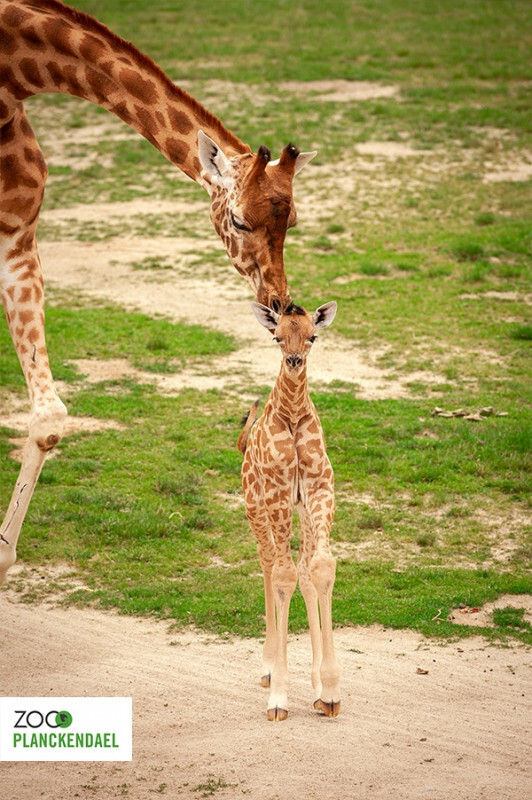 It also shows how important it is for us to continue breeding this extremely rare giraffe in ZOO Planckendael”. 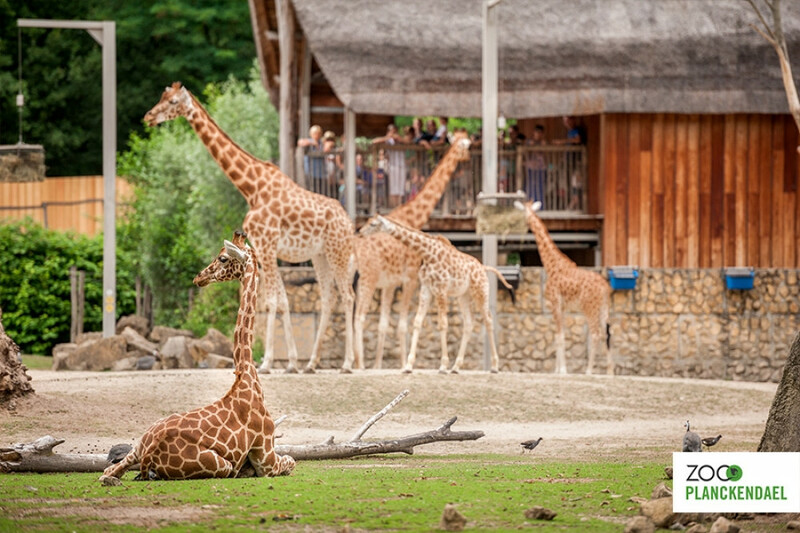 Apart from being Animal Care Manager at ZOO Antwerpen and ZOO Planckendael Hofman is also a member of the IUCN Species Survival Commission Giraffe and the Okapi Specialist Group, which are concerned with research into and the effective protection of both species. Hofman continues “We collect all the information there is and examine it as a whole, whether it’s information about animals in the wild or in zoos. We then try to draw up plans to protect the species and prevent it from extinction. 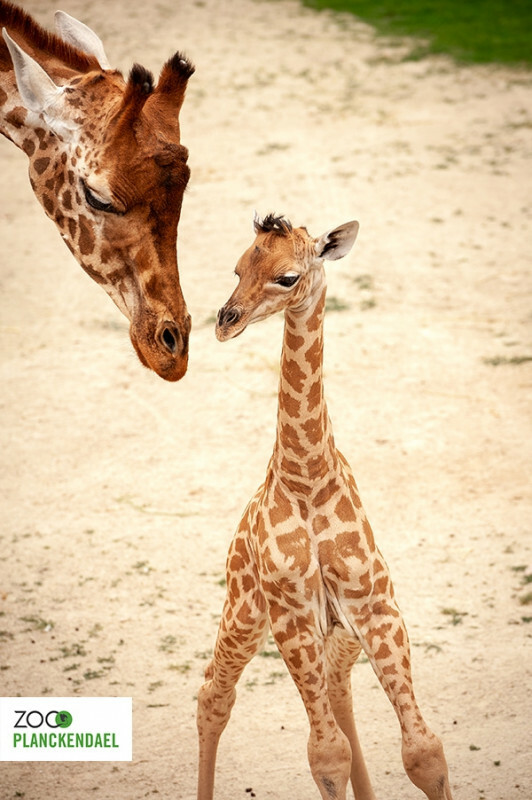 With respect to the Kordofan Giraffe, there is a genetics-based breeding programme in Europe that is coordinated in Germany. It is the only one in the world. Zoos make their animals available and exchange them. We have three adult females, one adult male and three young males. All of them, with the exception of the adult male, were born in our parks”. Breeding programmes in the USA do not respect the classification by subspecies, which, according to Hofman, means that the only genetically healthy population that can be released into the wild again is in Europe. He tells us, “At present there are 104 animals in 27 European zoos. Five years ago our aim was to have 110 by 2019. But back then we had no idea of the numbers in the wild. This new information means that we must make greater efforts. We need to do a lot more research to find out what additional efforts we should try. For example could we impregnate captive giraffes with sperm from wild giraffes? Exchanging Kordofan giraffes between African countries is far from simple. There are all kinds of political factors that come into play”. WHAT IMPACT DOES THE RESEARCH HAVE? All Kordofan Giraffes are listed in a stud book for analysis. The analysis makes it possible to determine the precise size of the population and its genetic make-up. “Should it in the future ever be necessary to return Kordofan Giraffes to the wild, then we are ready”, says Hofman. Apart from the breeding programme at ZOO Planckendael the zoo also supports the Giraffe Conservation Foundationin the Garamba National Park in Congo, which together with the non-governmental organization African Parks and L’Institut Congolais pour la Conservation de la Nature (ICCN) is making every effort to protect the remaining 45 animals and to increase their numbers. 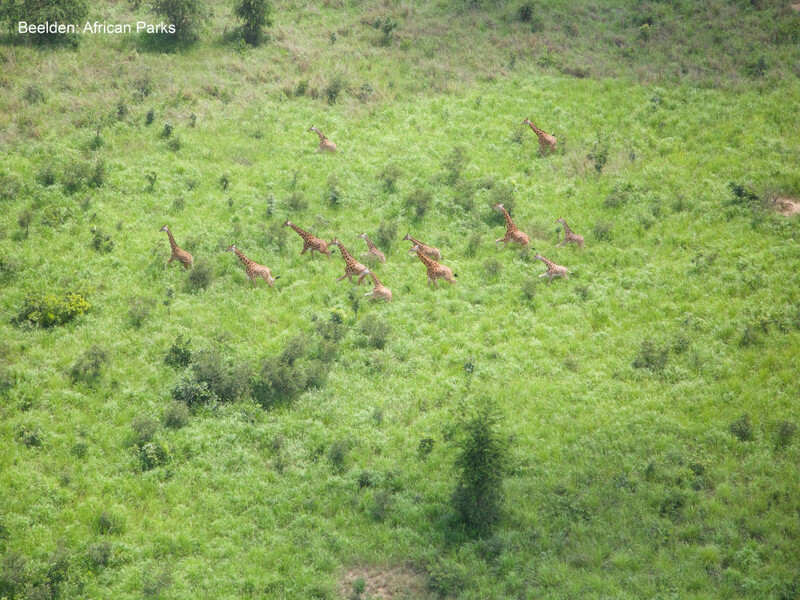 After all twenty-five years ago the Garamba National Park still had 350 animals. Hofman comments, “To achieve our objectives, far-reaching knowledge is needed. For this reason we need to study the dynamics of the population, the way the habitat is used and the human as well as natural threats, for the impact of lions can be very considerable when a population is so small and vulnerable”. 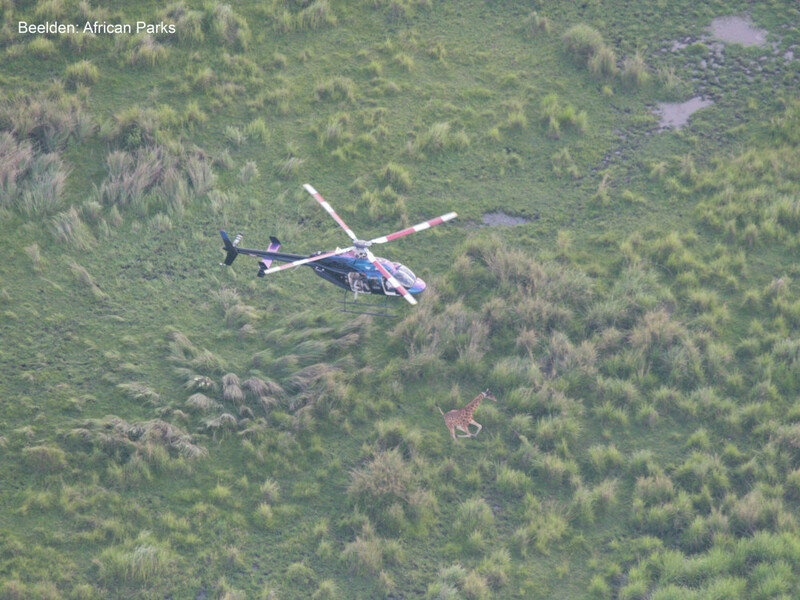 Apart from research, measures have been adopted to prevent poaching. Rangers, for example, monitor the animals in the park and the latter wear collars containing satellite trackers. This makes them easier to study and easier to protect, for unlike other countries, giraffes are hunted by the local population in the Congo, because their tails, with its characteristic black ball of hair are highly prized, with giraffe tails fetching thousands of dollars. Hofman sighs, “Often they don’t even take a gram of the meat. Just the tail, which is traditionally offered as a gift to the father of the bride”. The meat is shunned because the patches on the giraffe’s skin are associated with leprosy. Poachers from South Sudan on the other hand have no trouble with the meat. 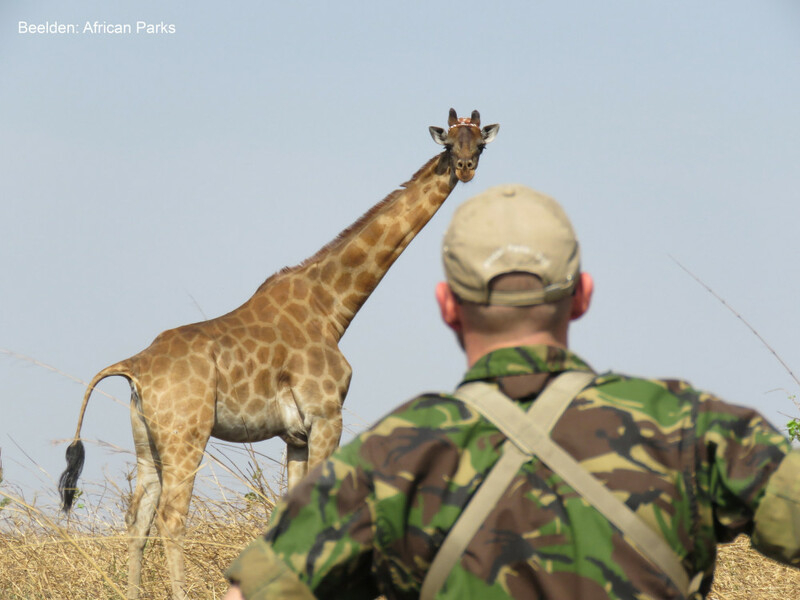 In other Central African countries there are conflicts between humans and animals, with hunting for food and war representing major threats to the Kordofan giraffe. View all the details of the Redlist assement of 14 Nov. 2018. Did you miss the start? View our videos.